2. 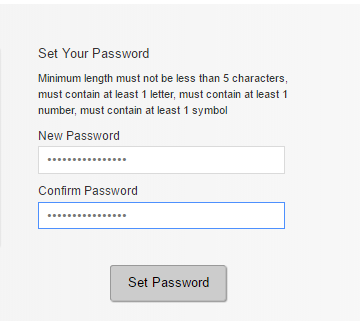 Please set up Security Validation Questions/Answers; these are used to validate a user if a password reset is requested. 5. 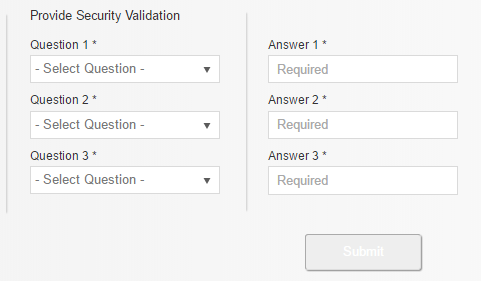 Enhanced Security Questions/Answers are similar to the validation questions/answers; however, these questions/answers create an additional step for users to successfully complete prior to accessing the module. This Q&A's will be required each time a user accessing the module.